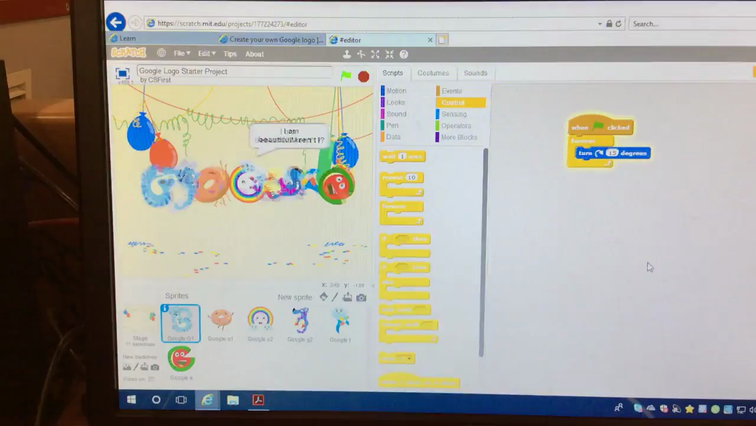 WE HAD LOTS OF FUN CREATING OUR OWN GOOGLE LOGOS AT OUR FIRST COMPUTER CLUB. WE HAVE BEEN USING SCRATCH ONLINE, LEARNING ABOUT SPRITES, STAGES AND DIFFERENT TYPES OF ALGORITHMS. HERE ARE SOME PHOTOGRAPHS OF OUR CREATIONS. 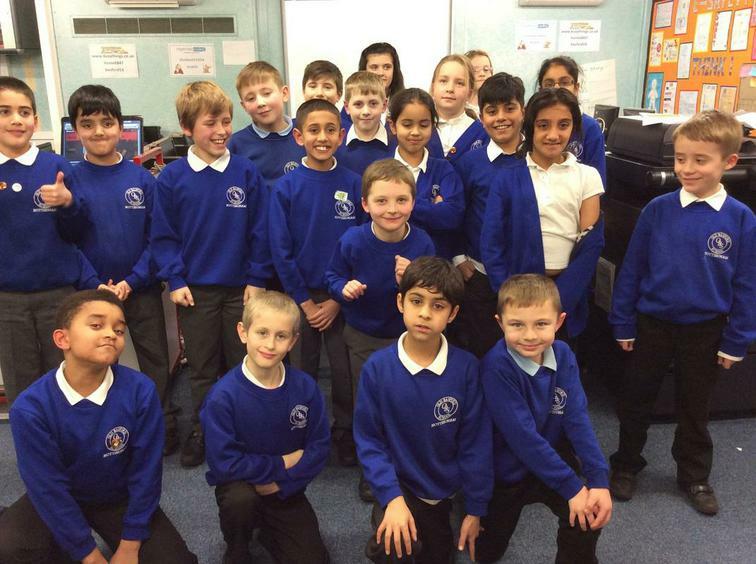 We have had lots of fun at Coding Club this year and we have all developed our coding skills. Some of us have been using the Lego Wedo equipment to build and programme our own robot alligator! Some of the Year 6 members of the club even used some of their free time to do some revision for their SATs. ​Keep up the hard word everyone! 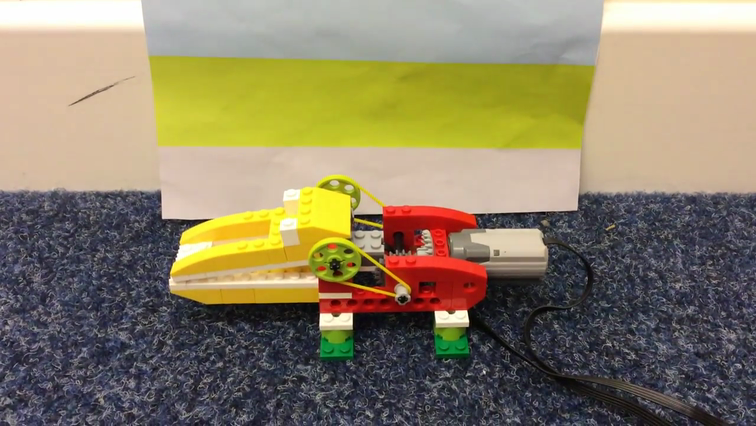 Some of our very talent pupils used our Lego Wedo kits to build their own robot alligator and then make a short film ! They started with a box of bricks and very few instructions, they worked hard over 3 weeks to build and program their robot. This was a very tricky process as the software didn't have many instructions, it really tested the children's problem solving skills and showed their great resilience. You can see their programming and video below. Well done Shivam, Jeevan and Kerith you should be very PROUD! 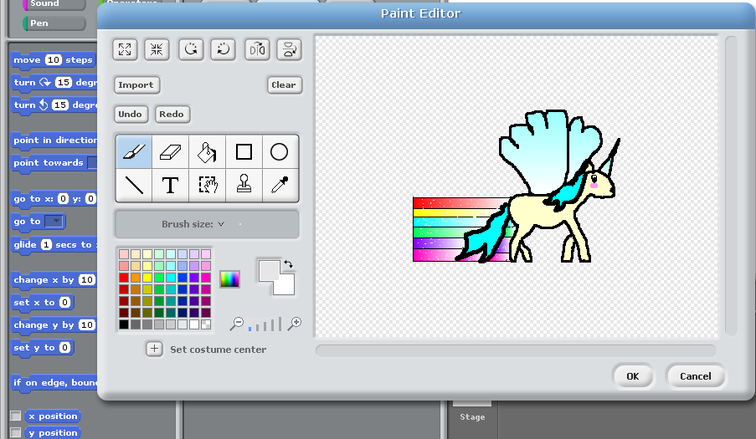 We have also used Scratch online to create our own programs. Rosie even designed her own character, you can see her amazing art skills below. We all made a musical band and a scoring game. If you want to practise your coding skills using Scratch at home, click on the link below.